Blitz is a 3 year old Blue heeler from Houston Texas. He is one of the few dogs that actually had to ride out the storm on a flooded piece of land. He was surrendered a week after Harvey ended and found himself on his way to Canada. 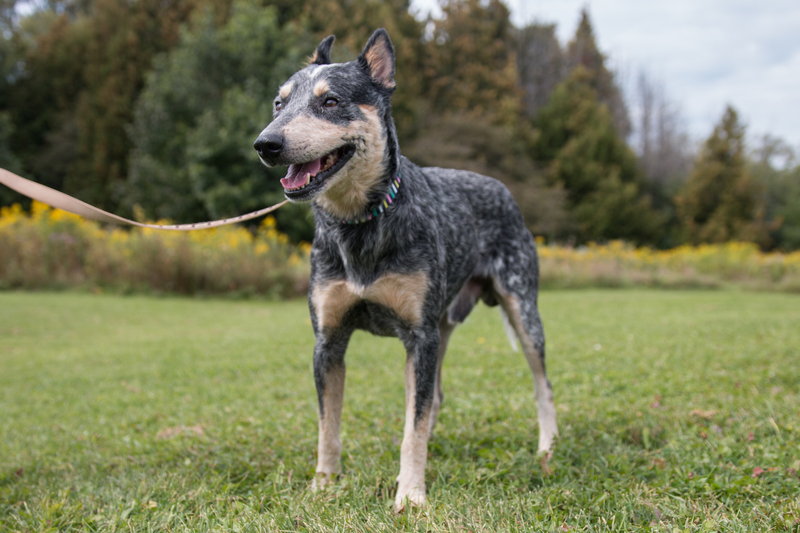 Like a typical Blue heeler he is intelligent, athletic, and is looking for a great home.